Trojan Storage rents self storage units in Ontario, CA, for both personal and business purposes. Our valued customers choose from traditional or climate-controlled storage units based on their needs and what items will go into storage. Climate-controlled storage units can be beneficial for customers with temperature-sensitive items such as vinyl records, art, photographs, antiques, and electronics. 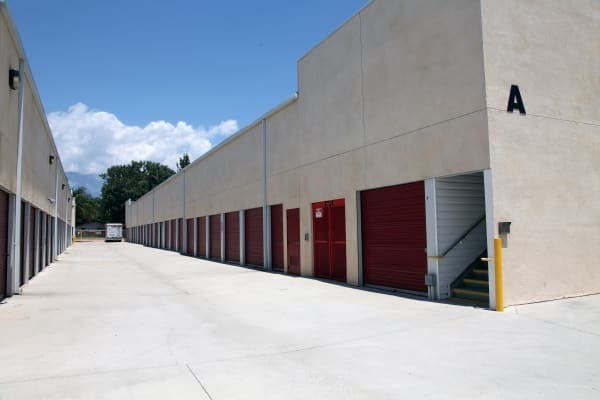 Not all customers need climate-controlled storage, and one of our professional storage experts can assist you in choosing the proper type of storage unit in the correct size for your specific needs. Our facility includes ground-level units with drive-up access, as well as wide driveways that make navigating in your vehicle easier. Browse our selection of storage units for rent in Ontario and give one of our friendly staff members a call. We are happy to assist you with any questions you may have about self storage and our facility.